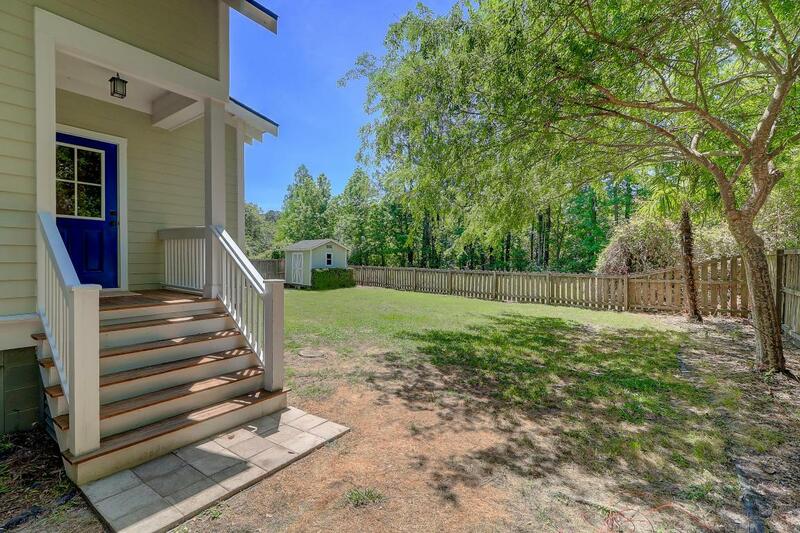 3081 Murraywood Road is a well-maintained home on a spacious lot on Johns Island. 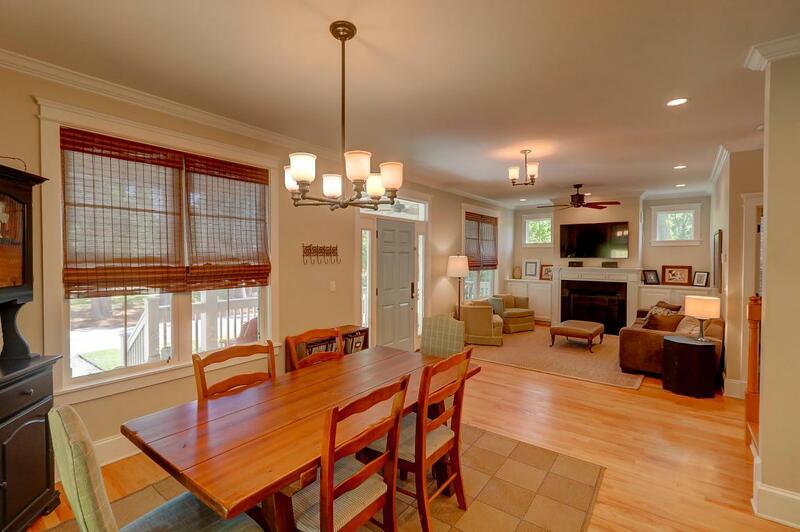 Our featured listing offers 3 bedrooms, 2.5 bathrooms, 1,819 square feet, and 0.33 acres. 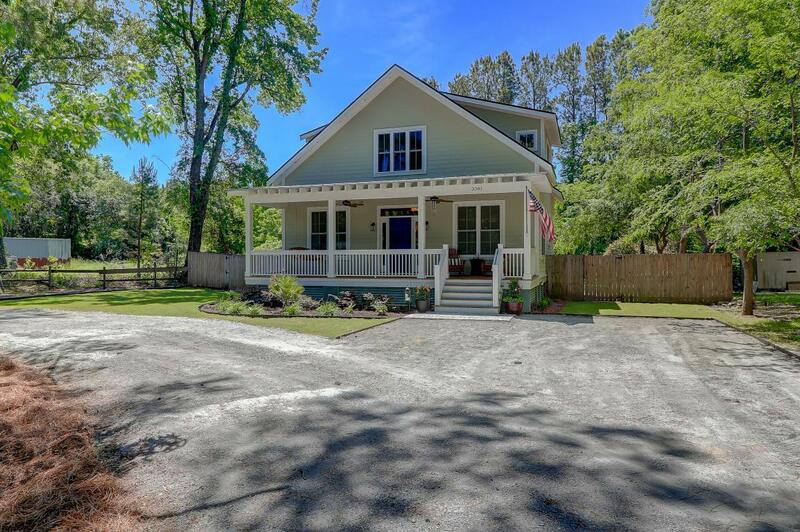 This craftsman style home offers many wonderful features. 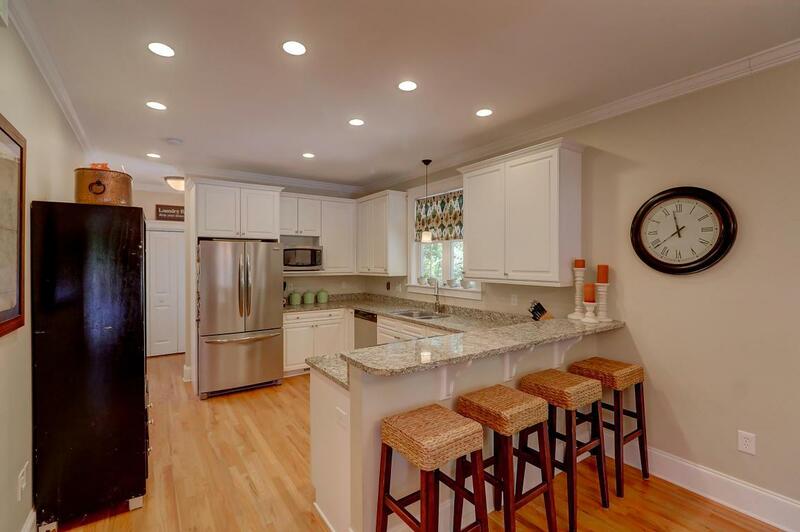 The main floor showcases an expansive, open floor plan with a flowing kitchen, living, and dining room. 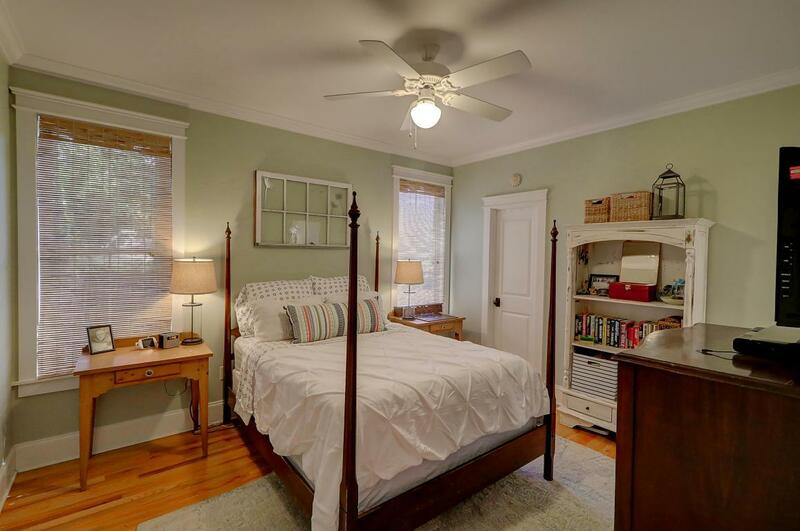 This area offers a fireplace, built-in shelves, and beautiful hardwood floors throughout. Furthermore, the kitchen is equipped with stainless steel appliances, granite countertops, pristine white cabinets, and a breakfast bar. 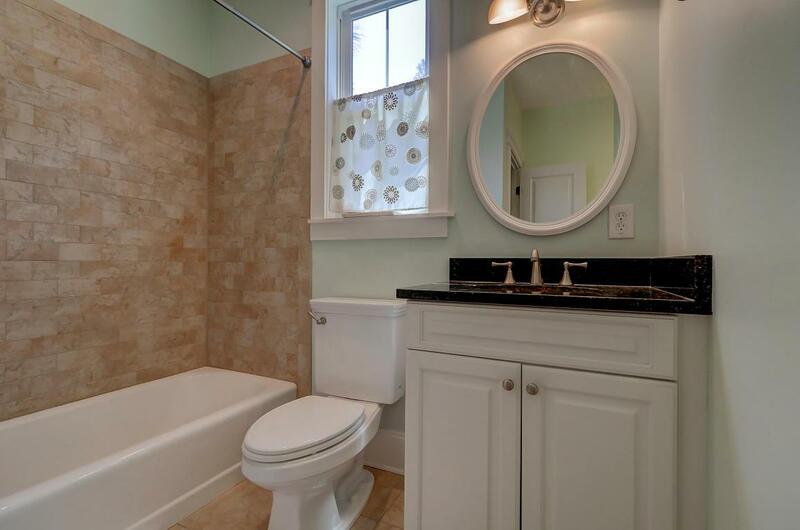 The main floor also includes a laundry room and half bath. A charming first-floor master suite offers a walk-in closet and wonderful en-suite with a tiled shower/tub combo and dual vanities. Two well-sized bedrooms are located on the second floor and share a jack-and-jill bathroom with a granite dual vanity and nice finishes. Also on the second floor is a large sitting area that can function as a media room or study space. In addition, 3081 Murraywood Road offers an extensive, fully-fenced backyard with ample privacy and a storage shed. There is plenty of space to build add-ons, as well. Needless to say, this is a must-see property on Johns Island!